Capcom reported its latest financial results today. The company gave an update on its performance during the second quarter, including information about how some of its releases performed. During the quarter, Monster Hunter Generations Ultimate finally left Japan. 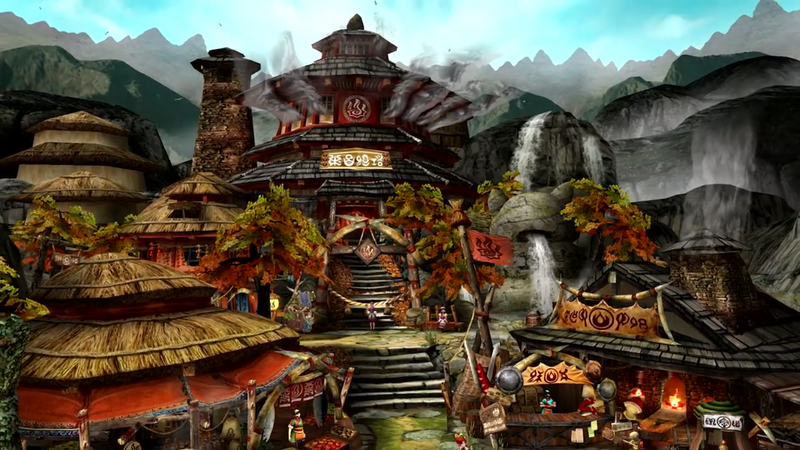 Capcom says that the game “enjoyed robust sales” in these new territories. After launching in the west at the end of August, Monster Hunter Generations Ultimate has received a discount. It’s currently down to $39.99, $20 lower than the original asking price. If you’re interested, place an order here. 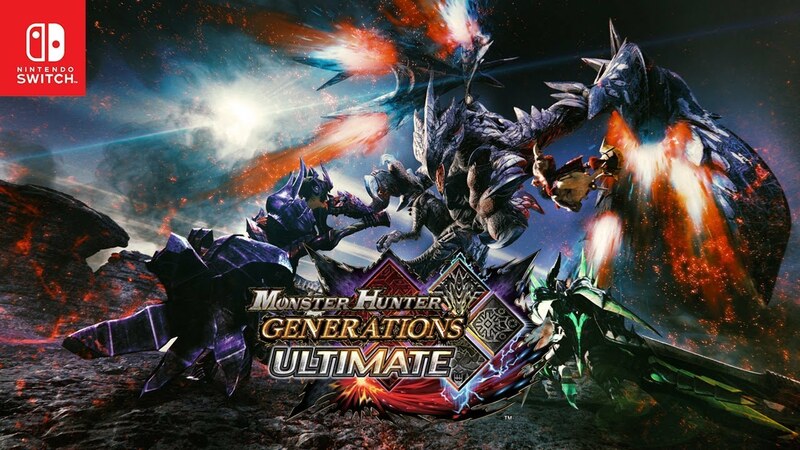 Capcom shared a new trailer for Monster Hunter Generations Ultimate highlighting the game’s various crossovers available as free DLC. Watch it below. This week, Capcom issued a new update for Monster Hunter Generations Ultimate. All players can access version 1.1.0. According to Capcom, there’s one new addition with the patch. An option has been made available to set L Stick to toggle dashing. Did you play Monster Hunter Generations on 3DS? 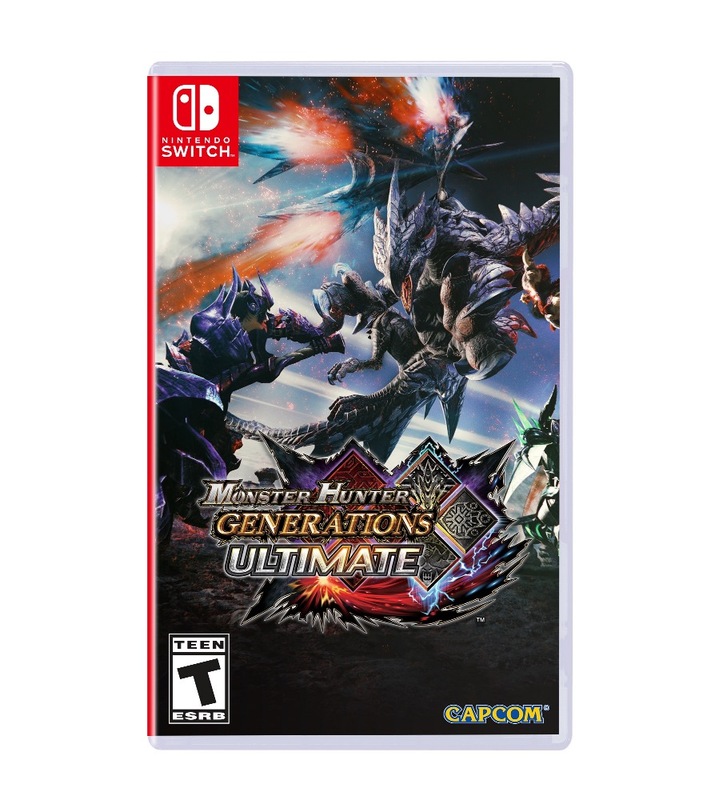 Do you plan on buying Monster Hunter Generations Ultimate on Switch? If so, you might be interested in a new app released on the eShop. Capcom is allowing 3DS players to transfer save data to Switch with the Monster Hunter Generations Ultimate Save Transfer App. You can find it on the 3DS eShop. The app requires just 231 blocks of space. That amounts to 28.875MB. 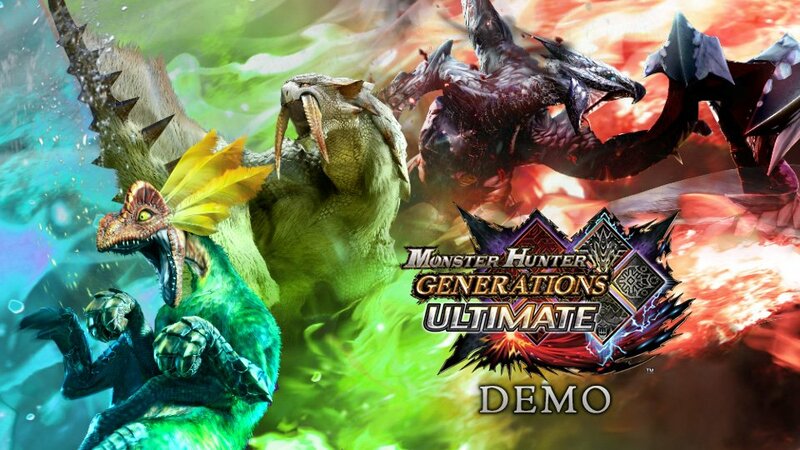 The demo for Monster Hunter Generations Ultimate is out now on the Switch eShop, and footage is beginning to emerge. You can check out some gameplay below. Monster Hunter Generations Ultimate originally launched for Switch in Japan last August. A year later, the game is finally coming west. 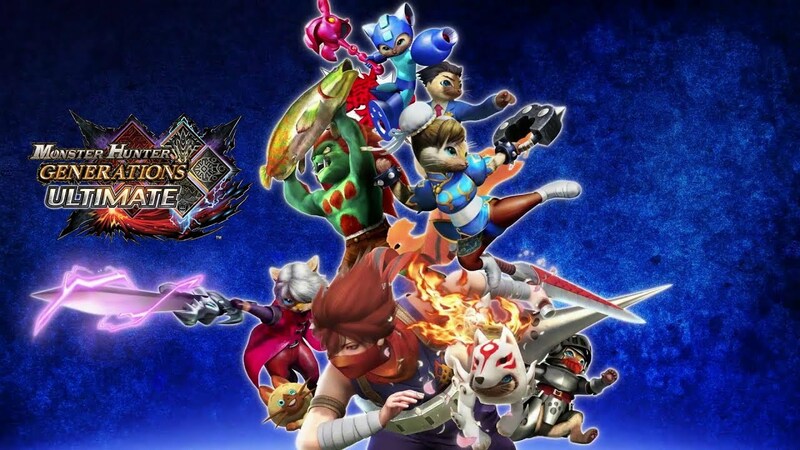 For awhile, there had actually been quite a bit of uncertainty as to whether Monster Hunter Generations Ultimate would leave Japan. When Capcom was asked about localization, the company was rather quiet on the subject. 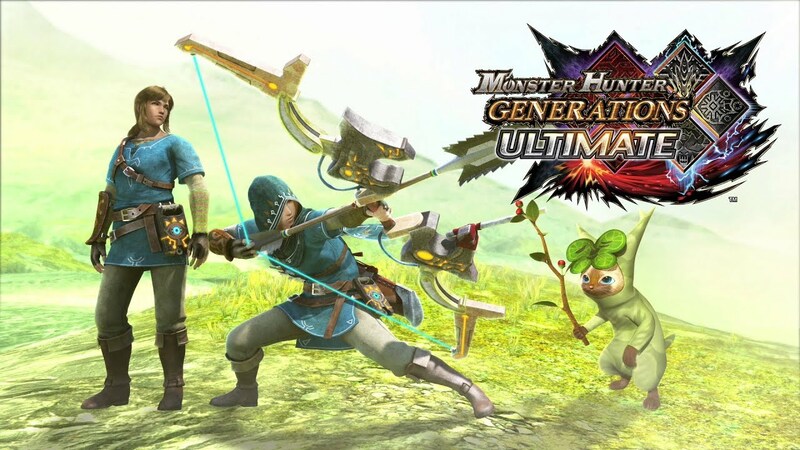 When Monster Hunter Generations Ultimate originally launched in Japan, Capcom teamed up with Nintendo for a special Zelda: Breath of the Wild collaboration. It’s now confirmed that the same content will be extended to the west.